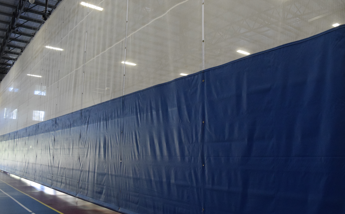 A highly versatile multipurpose goal, the Aluline system is designed for indoor and outdoor. 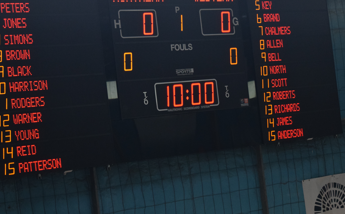 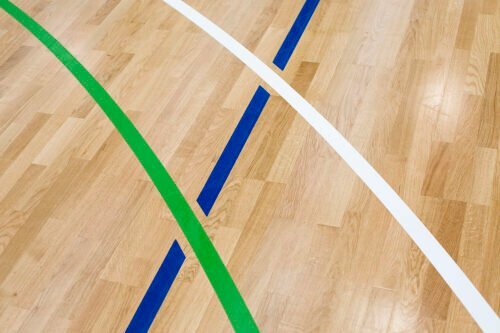 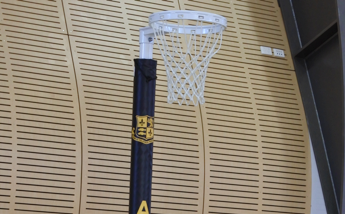 It’s ideal for use as Futsal Goal, Handball Goal or Indoor Hockey Goal. 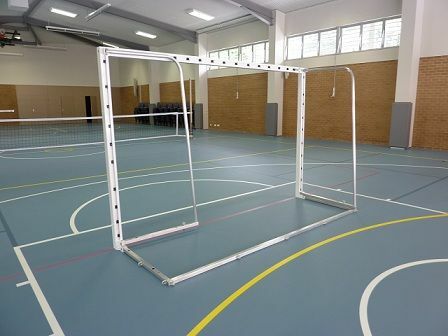 With a regulation 3 x 2 m configuration and the recommended 80 mm square profile, the goals are suited for all levels of competition. 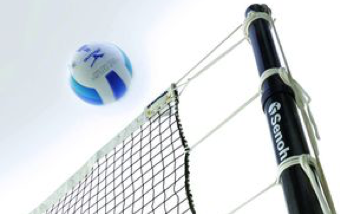 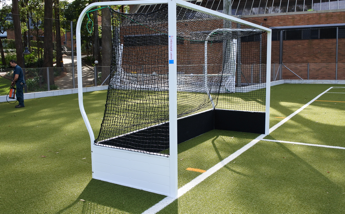 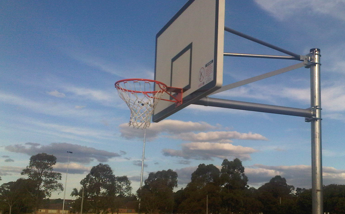 Weighing under 27 kg, the goals can be used un-anchored indoors and out, and the recessed net hook design keeps the net firmly in place but does not pose any injury risk to users. 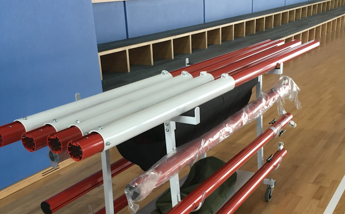 The system has folding sides for ease of storage and transport. 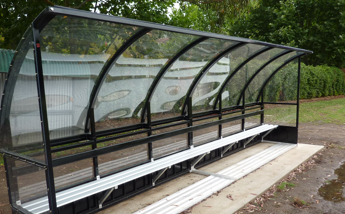 For fields where both Rugby League or Union are played alongside Soccer our Aluline combination goals are ideal. 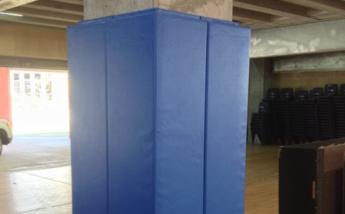 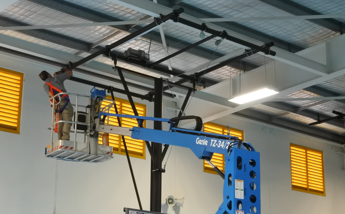 Sturdy and non-rust, these systems are designed for public areas and offer an ideal compromise when space is tight.